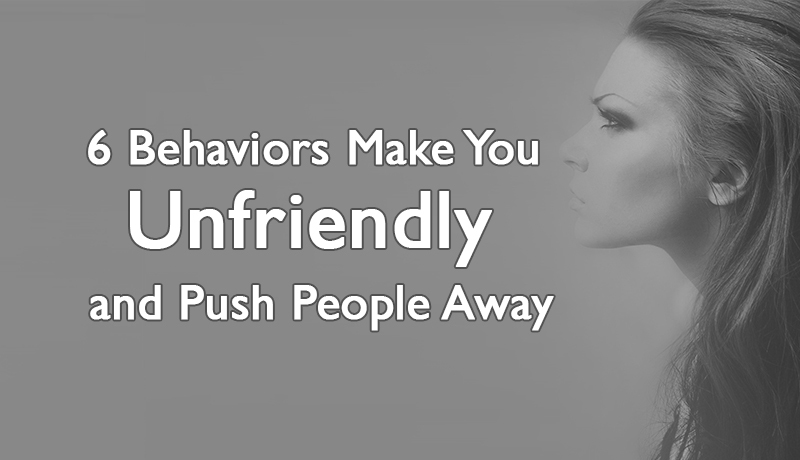 Usually, many people are incapable to understand that keeping certain 6 behaviors make you unfriendly and push people away. The mere recognition that your pessimism affects the relationships is an indication that you take pride in accepting your flaws and strive for a better life with the light of positivity. Saying “No” at times when people take unfair advantage of you and being selfish is two different things that people mixed up. Respect comes for people who are selfless, considerate and thoughtful. A selfish person cannot survive long in the society as people will eventually point out the negativity it brings to the person’s character and surroundings. A happy and peaceful life comes when a person learns that the meaning of life is hidden in the giving and not just taking away every time. The seed of blessing you sow in a person’s life will return to you at a certain time when you are least expecting any positive news. Life brings and takes away a number of people at different times. Unbreakable relationships survive when people accept others without over-inflated ego. Self-edification or self-praise will not make you popular among people unless you are a Noble Laureate. A conversation seems productive when people brag less about their own stories and give other people chance to contribute. Fail to do so will make you less interesting and push people away from your life. Avoid considering yourself as a center of the universe and try to feel the needs and happiness of others around you. If you think that your high virtues will make you superior than others then you are living a false life. It will rather make you distant, less respectful and unavailable to people when they need you the most. 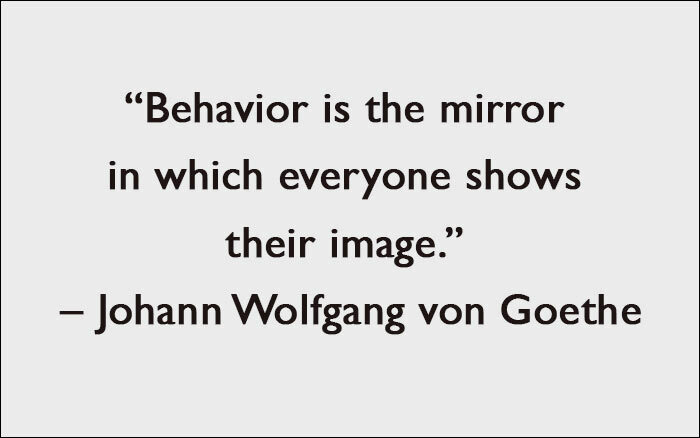 Don’t let your ego go so far that you despise looking down on people. Allow yourself to be available to your loved ones and don’t be judgmental of their deeds. A person has the freedom of living a life with individual standard and set values. Respect their standards and honor others so that you will get it in return. Humans are fallible and bound to make mistakes and that makes humans special. Failures shape life and help to grow as a learning experience. As perfection cannot be achieved the same way it is unfair to expect it from others when you cannot even guarantee that everything you do is perfect. Instead of degrading people on their mistakes, allow for a little leeway and acknowledge their decisions as they will understand the meaning of life that way. Perfection is unrealistic but excellence is contentment! Criticism creates negative environment when it becomes chronic and never ending. Instead of complaining, try to search ways out to mend things and present your productive views. Our circumstances may be different; for some people it’s hard and for others not so much, it is unfair to continue complaining rather try to seek out solutions because that may lead to unexpected ways. Cynicism is one of the most burdensome 6 behaviors make you unfriendly and push people away. Giving a chance to people or benefit of doubt may help you to reach to the conclusions. Positive thinking tears away the dark shades of grey from your personality and brings you into the light to search out new ways of thinking. Positivity completely transforms life when you start believing in more possibilities.